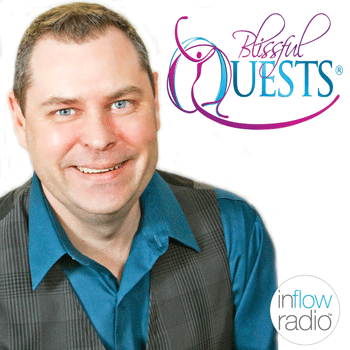 Announcing my new show, Blissful Quests – The Podcast! It will air live on May 2 on InFlowRadio.com! More details coming soon!